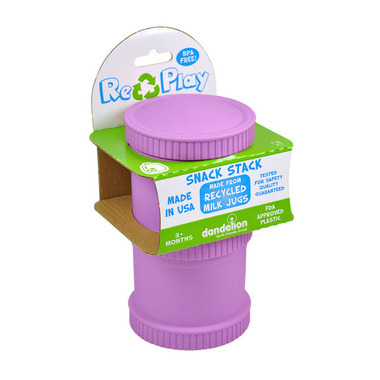 Re-Play Snack Stack is made from recycled milk jugs. It's GREEN on-the-go. 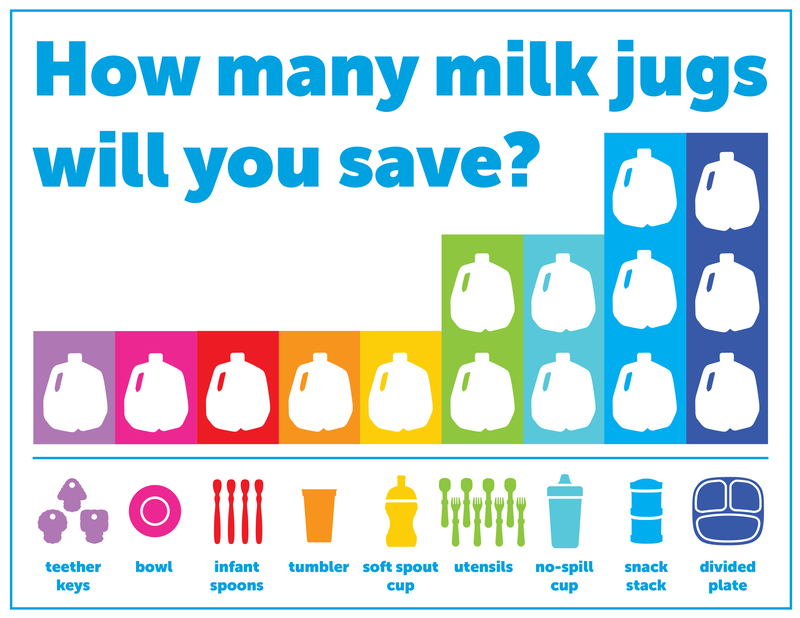 The Versatile Snack Stack system can expand to your children's needs. 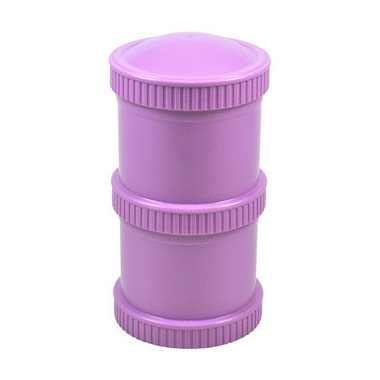 It's the perfect companion for errands, day trips or even the blanket fort that's permanently set unpin your living room.